First box of contacts free with purchase of annual supply! Join our contact lens club! First box FREE when you buy an annual supply! 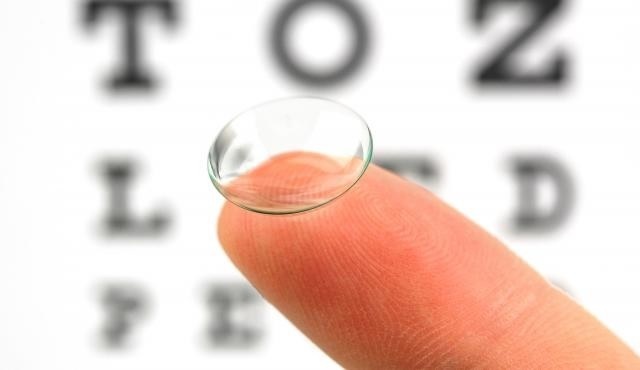 Call us today to schedule your exam and order your contacts. **Select contacts. Not to be combined with insurance.